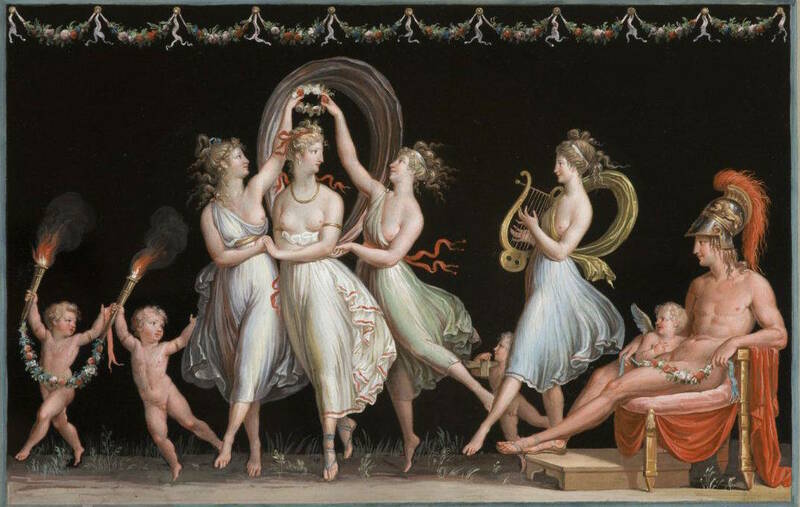 More from "Canova e la Danza"
New Yorkers and tourists from all over the world have a unique chance this spring to appreciate the beauty of one of Italy’s most iconic artists. The Gypsoteca and Museo Canova in Possagno, where the artist was born, gifted the city of New York with a series of incredible loans that is already becoming part of the history of art. 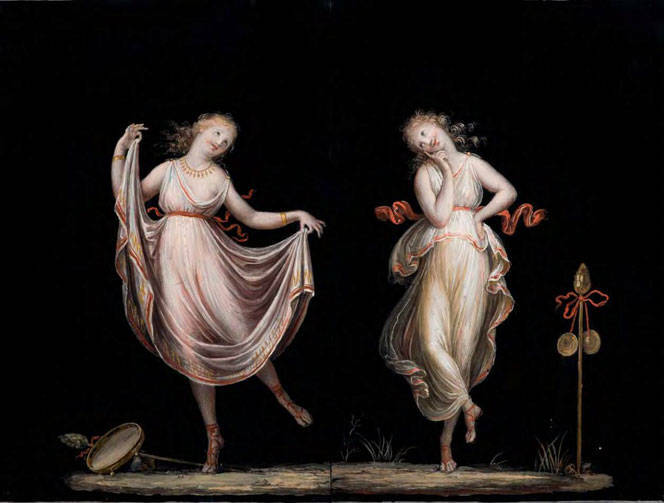 The exhibition held at the Italian Cultural Institute in New York shows an unpredictable face of the Italian Neoclassical artist, proposing 16 tempera paintings completed between the years 1799 and 1806. 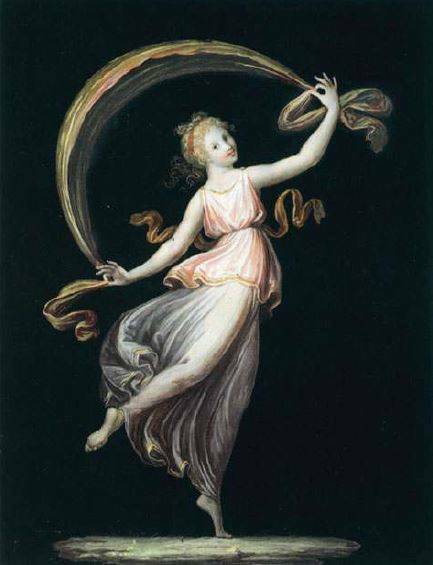 Canova was not new at painting, he intermittently painted while crafting his sculptures, and his paintings were often studies related to the bigger scale projects. The paintings reveal all of the artist’s passion for the human body and its rhythm, for the elegance and polishness of the lines interpreting the classical ideal of perfection in beauty. This enchanting exhibition was not only made possible by the hard work of the Gyspoteca and Museo Canova, but also by the excellent work of communication that Italian and American institutions are doing to preserve and exalt Italian art and culture in the US. 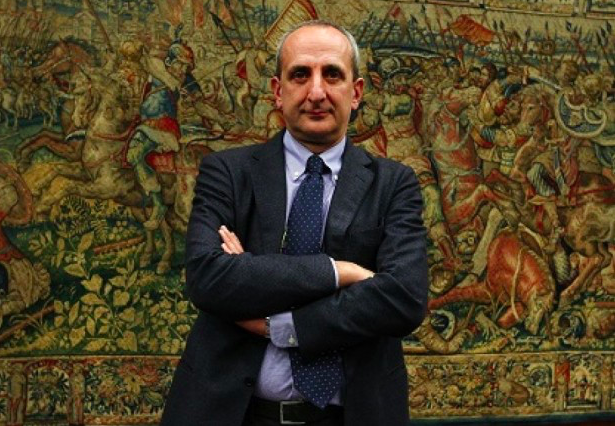 In fact, all of the three exhibitions - Frick Collection, Consulate General of Italy, and Italian Cultural Institute - are endorsed by the Ministry of Foreign Affairs and International Cooperation in accordance with the Italian Embassy in Washington. “The idea came about when I knew that the Frick Collection would have opened an exhibition dedicated to Canova’s lost statue of George Washington.” Explained to us Giorgio Van Straten, Director of the Italian Cultural Institute. When the Director saw the paintings he was absolutely stunned by them. He knew that their innate elegance fitted perfectly with the ambiance of the Institute and that they would have spoken about a trait of Canova’s artistry not often discussed by critics and art historians.